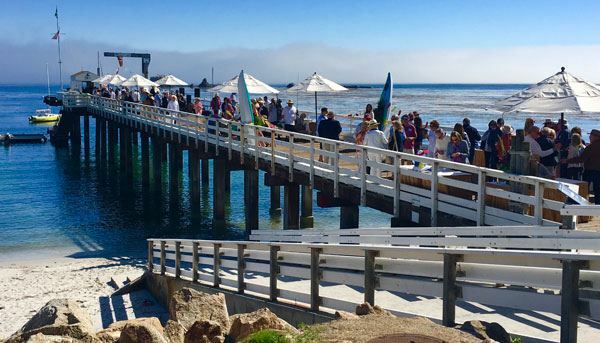 Stillwater Yacht Club was established in 1948 to promote yachting on beautiful Carmel Bay. Its membership is restricted to members of the Beach and Tennis Club at Pebble Beach. It is not just for boat owners, but is open to all Beach Club members who share a love for the sea. The Apr-May 2019 Cove'er Newsletter is here! You are invited to kick off our 2019 SAILING SEASON! and music with a Cinco De Mayo flair! The following 2019 Officers and Directors were elected/re-elected at the Annual Meeting/ Commodores Ball on November 9 2018.